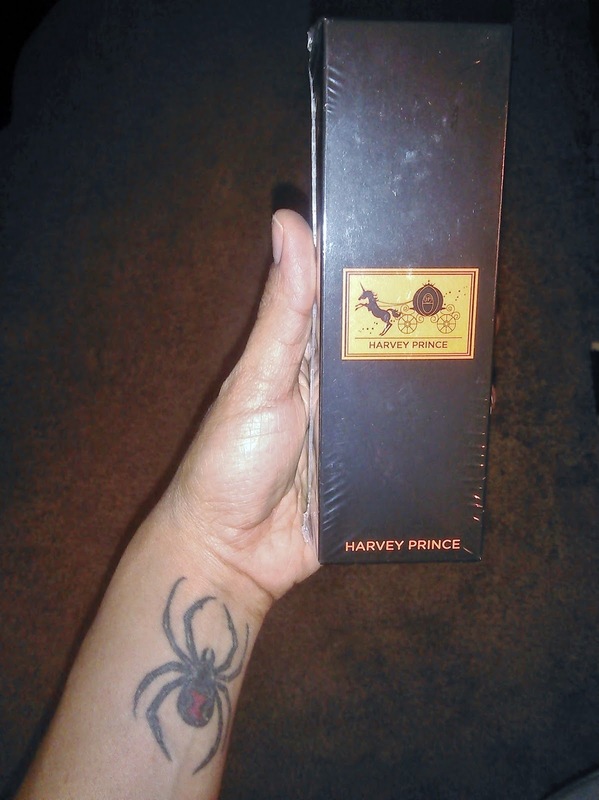 The Girl With The Spider Tattoo: Harvey Prince Perfume Review and Giveaway! Ends 9/06/14! Harvey Prince Perfume Review and Giveaway! Ends 9/06/14! I have never owned many perfumes. It's not that I don't like perfume, I just never know which kind I should buy. Also, although so many of them smell really good, a lot of them have a ton of chemicals in them that are horrible for our skin and health. a GIVEAWAY!! Are you excited? I am! There will be more about that toward the end of this post. Let me tell you a little bit about the company and what I was sent to review. 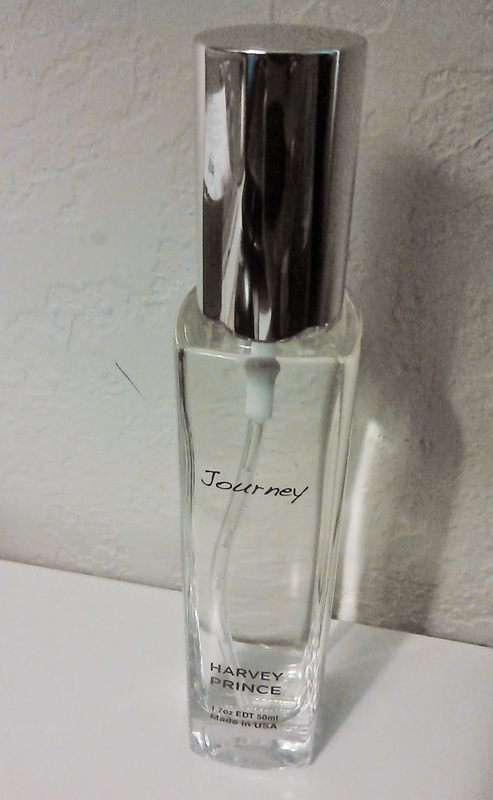 I was sent a bottle of Journey. They are an emerging brand who have been featured in several different magazines. "To make the world more delicious smelling with cruelty-free, luxurious fragrances, each with a story behind it, as well as the science of scent to back it up"
If you would like to know more about Journey click here. This perfume smells amazing. I absolutely love it. It's not too strong, not too light. It's just right. I especially love the fact that it isn't full of chemicals, since I am going to be wearing it on my skin. So many people think that in order for a fragrance to smell great, it has to be chocked full of toxic ingredients. WRONG. Harvey Prince fragrances have proven that. My giveaways are always free to enter and this one is no different. Must be 18 or older and reside either in the U.S. or Canada. FIVE winners will be randomly chosen by random.org. Winners will be contacted via email. You can visit Harvey Prince's Website to view all of the wonderful fragrances that they have available and to learn more about their company.